Russell Tovey reads the story of the handsome and spirited horse, Black Beauty. 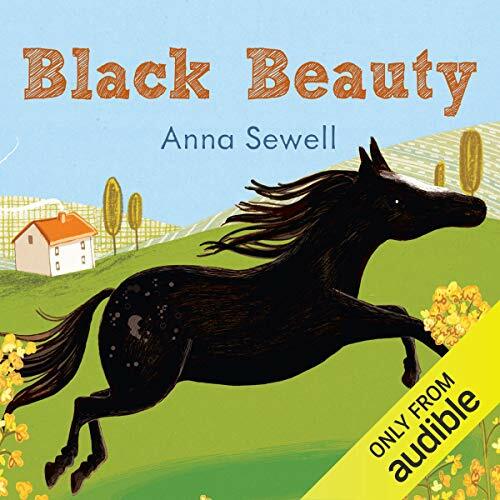 "'I hope you will grow up gentle and good, and never learn bad ways; do your work with a good will, lift your feet up well when you trot, and never bite or kick..." So says Black Beauty's mother when he is a very young colt, and he never forgets her advice. This is the story of the horse's adventures and the disappointments and joys that surround him, from his carefree early days on an English farm with his mother, to his difficult life pulling cabs in London and finally his happy retirement in the country. Along the way, Beauty meets with many hardships and cruelty, but also with kindness and friendship. This is part of AudioGO's 'Famous Fiction' range.